Bright Beautifully Maintained 3 Bdrm Semi On Quiet Tree-Lined Street In Sought After Meadowvale. Great Curb Appeal. This Family Home Features Many Upgrades, New Siding And Insulation, New Deck, Updated Kitchen And A Beautiful Back Yard. 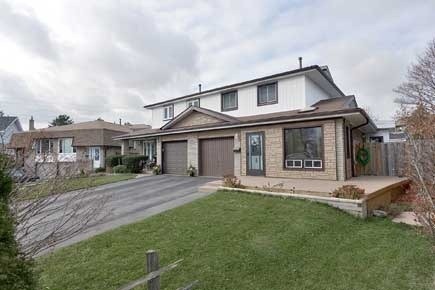 Close To School, Transit, Meadowvale Town Centre And Go Station, Hwy 401, Huge Breakfast Area And Much More. Want to learn more about 2933 Salerno Crescent? I would like to learn more about 2933 Salerno Crescent.